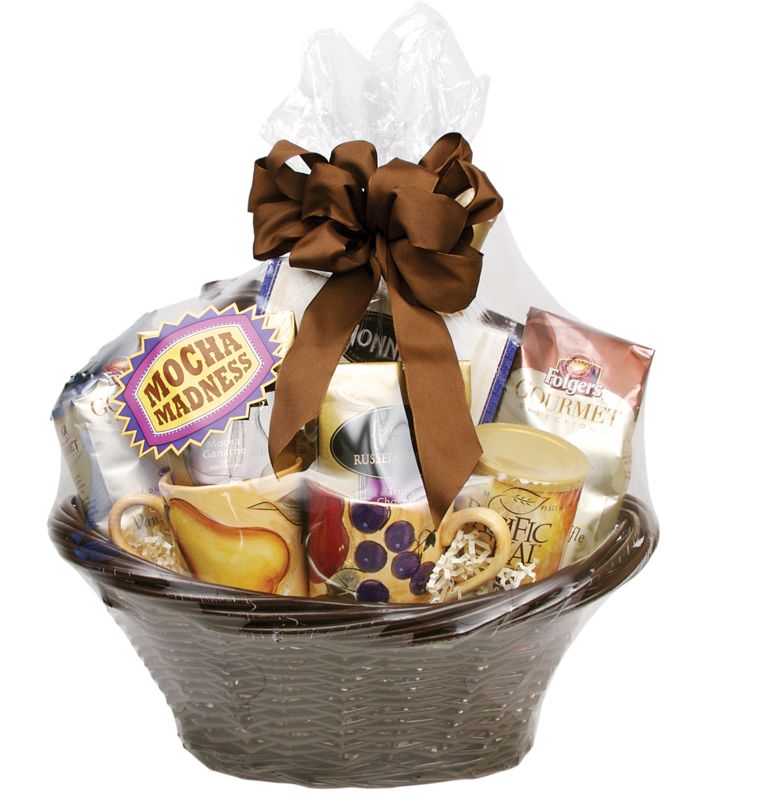 28 x 28 Shrink Gift Basket Bags offers crystal clear and FDA compliant packaging to bolster the appearance of your gift baskets. 1 mil Shrink Wrap Gift Bags work by simply applying heat via a shrink gun or even a hair dryer and watch the plastic form an air-tight seal around your product. gives your product a professional and clean appearance. provides high visibility and a durable protective cover for the contents of your gift basket.